Masaya Nakamura, the founder of game developer and distributor Namco Ltd. and known as “the father of Pac-Man,” died Jan. 22, Bandai Namco Holdings Inc. announced Monday via a corporate website. Nakamura was 91. The cause of death was not announced. After graduating in 1948 from Yokohama Kogyo Senmon Gakko (now Yokohama National University), he founded Nakamura Seisakusho in 1955, which was renamed Namco in 1977. 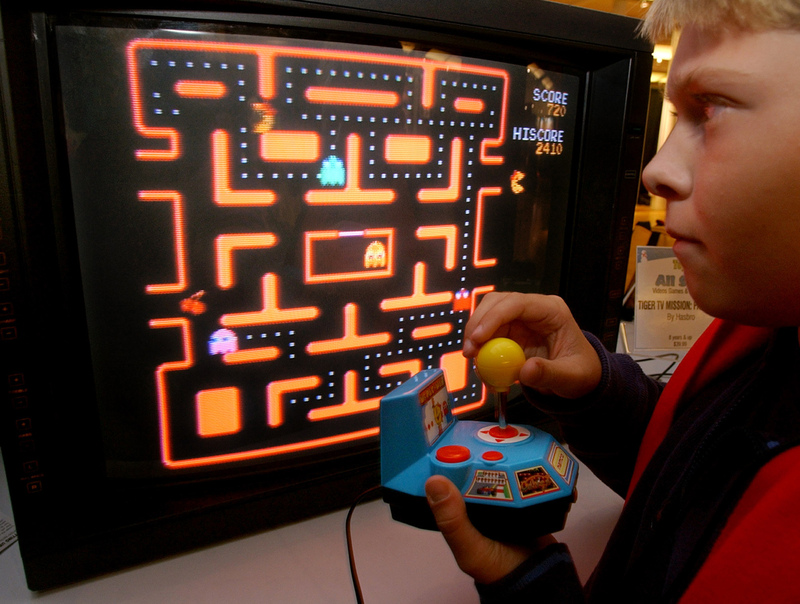 The company developed numerous hit video games, including “Galaxian,” “Pac-Man” and “Ridge Racer,” that could be played on home consoles or in entertainment facilities such as game centers. Namco merged with Bandai Co. in 2005 to form Bandai Namco Group, and its game production assets were branched into Bandai Namco Games Inc. in 2006, which is now known as Bandai Namco Entertainment Inc.
Nakamura was a chairman and a supreme adviser of Bandai Namco Entertainment since 2006. The game became a social phenomenon soon after its release in 1980, inspiring all sorts of merchandise and even an animated TV series. 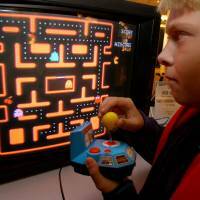 “From its launch in 1981 until 1987, a total of 293,822 ‘Pac-Man’ arcade machines were built and installed in arcade venues around the world,” according to the Guinness World Records website.